A trip to Emilia-Romagna calls for the discovery of its many delicacies, from fresh, hand-made pastas to cured meats, from local cheeses to wine. Therefore, I thought I’d present you with a list of some of the top culinary delights you must try when you visit! 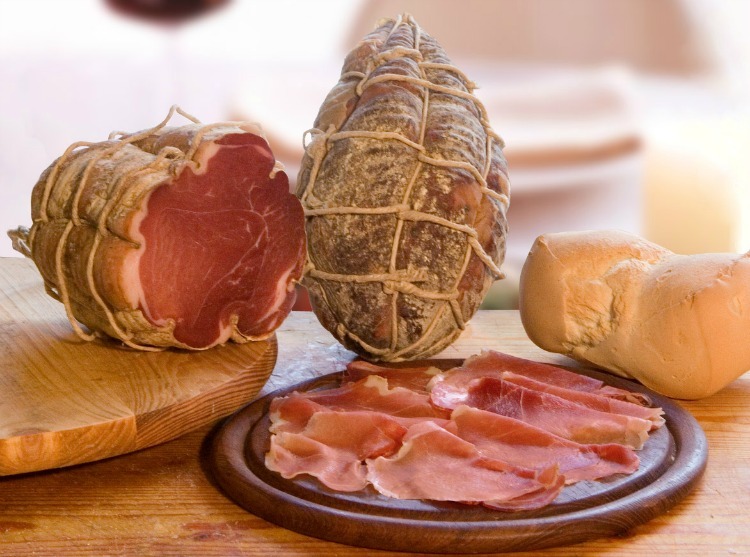 The list is a bit partial to my personal tastes, which means, it is not big on meat, despite the fact that the region is renowned for several meat-based dishes; so, for those who do like meat and cold cuts, let’s not forget such treats as zampone, salama da sugo, strolghino, salame di felino, coppa piacentina, and more. Plus, besides meats, you may not be familiar with the fact that an area within the region, near Brisighella in Romagna, produces excellent extra virgin olive oil (but that’s the subject for another post). 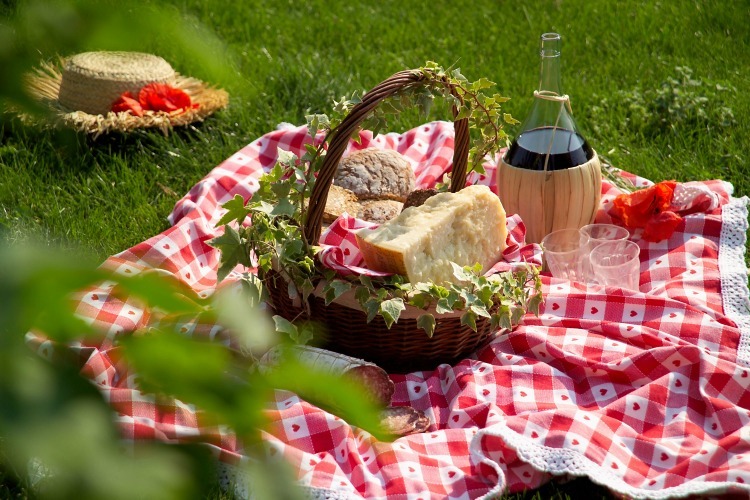 And, just for you to be aware, Emilia-Romagna boasts 19 PDO and 22 PGI products, trademarks used to protect some of Italy’s most iconic foods – under EU law, in order to be granted the PDO or PGI seal, products must abide by strict production regulations and geographical restrictions. So let’s just say this will serve as an introduction to some of the culinary treasures you can’t miss when in the area! 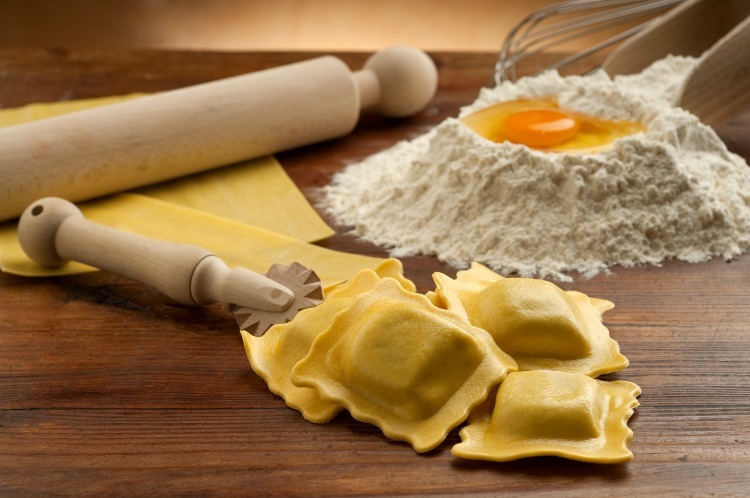 Tortellini, tortelloni, tortellacci, cappelletti, cappellacci, ravioli, cannelloni… When it comes to stuffed fresh pasta, you can’t beat Emilia-Romagna! Filled with herbs, vegetables or meat, pasta ripiena is a staple of the region’s cuisine, and is often eaten for Sunday lunch, or when going out to eat – you will find it on the menu of every restaurant in the region! If you don’t know which one to order because you’re confused by the names, read my primer. Parmigiano-Reggiano, one of the most counterfeited Italian food products in the world, can actually only be produced in a specific area of the world, located in Emilia-Romagna, in the provinces of Parma, Reggio Emilia, Modena, and part of Bologna and Mantova (the latter being in Lombardy). It takes craftsmanship and passion to produce this cheese perfection, which not only tastes delicious, but is also good for your health. Learn how perfection is attained and how to best savor it here. And please, make sure you buy the real thing! 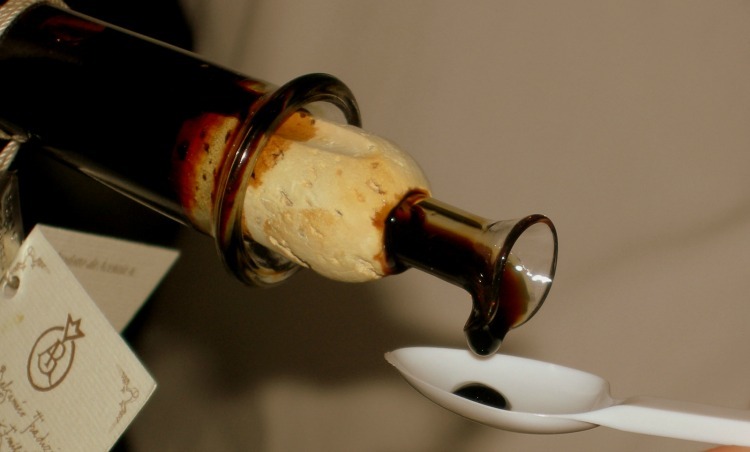 Just like Parmigiano Reggiano, aceto balsamico, produced in the provinces of Modena and Reggio Emilia, is a labor of love: the aging process takes 12 to 25 years to complete, during which time the must is transferred into barrels of oak, chestnut, mulberry, cherry, ash wood and juniper, each giving the must a different nuance of flavor. Used since Roman times, it is now employed by chefs for many culinary creations, so you will easily find it on regional menus. 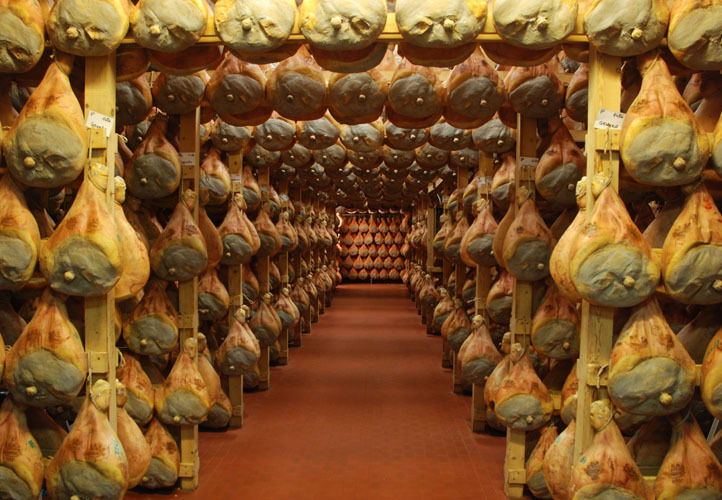 As described by the Consortium of the Prosciutto di Parma, “making a Parma Ham is a long and painstaking process; all producers of Prosciutto di Parma share one goal: to cure a leg of pork with pure sea salt in order to keep the meat as sweet-tasting and as supple as possible.” Salt is the only ingredient used during the curing of Parma ham, which must be aged at least one year since the date of the first salting, with some aging taking up to three years. The use of any chemicals is forbidden. Traditional curing houses are centered around Langhirano, near Parma. Culatello is made from the leanest part of the thigh of selected local pigs; some consider it the most prized cold cuts of all. The processing of the meat can only take place in a specific area of the Parma province and only between October and February, when the lowlands near Parma are foggy and cold. The aging period is a minimum of 10 months up to 14 months. The skills of the pork butchers and the climate of Parma’s plains determine the quality of this salume, which dates back to at least the 18th century. 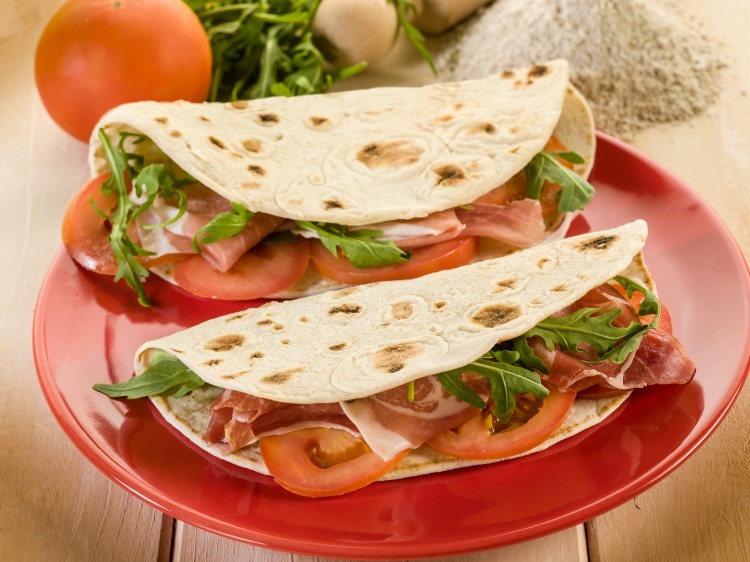 Recently granted Protected Geographical Indication (PGI) status, piadina (or piada) is a thin flatbread typical of Romagna, made with white flour, lard (the traditional version) or olive oil (the ‘healthy’ one), salt and water, and usually filled with prosciutto (di Parma, of course! 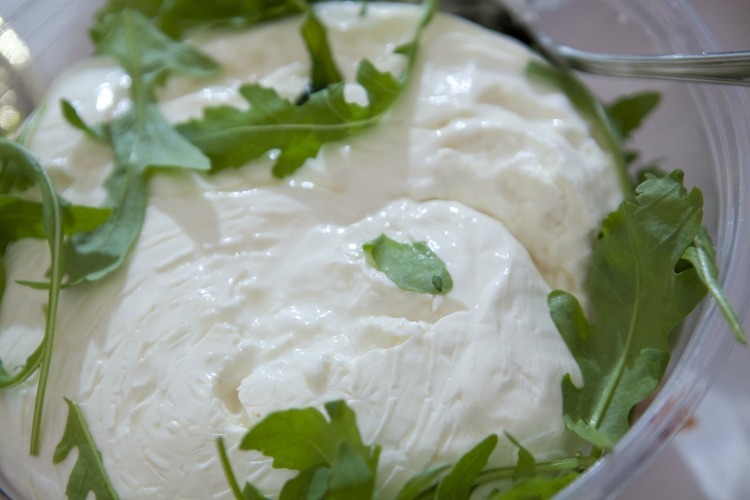 ), squacquerone or stracchino cheeses, and arugula. The great Italian poet Giovanni Pascoli, who was born in San Mauro di Romagna, popularized the word piada, describing it as the “bread, no, the national food of the Romagnoli”. We all love piadina here! Gnocco fritto in Modena, crescentina in Bologna, pinzino in Ferrara, torta fritta in Parma, chisulen in Piacenza…no matter how you want to call it, this is one of the tastiest treats ever, definitely a favorite of mine! 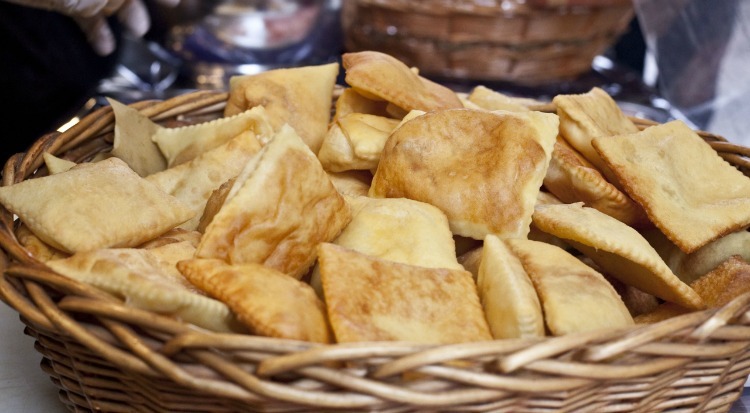 It is basically fried dough, to be eaten with local cold cuts and cheeses. Don’t be fooled by its apparent simplicity, it’s actually not easy to make the dough of just the right consistency and not too greasy. The locals love going out for a meal of gnocco fritto with salumi and formaggi. The Coppia Ferrarese, “ciupeta” in local dialect, is a typical bread from Ferrara, shaped like an X, dating back to at least the Renaissance in its current twisted form. It has a central part, the node, from which two long and thin parts stretch out into coils. To contribute to its perfect crunchy taste are the quality of water and raw materials, the degree of humidity, the leavening and the correct baking method. If you walk by a baker (fornaio) in Ferrara, make sure you go inside to buy some! 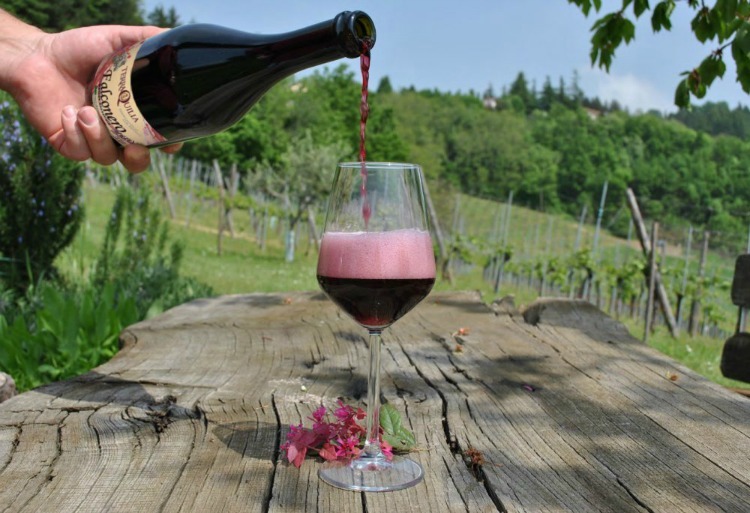 Despite its unfortunate reputation abroad as a cheap, low-quality wine (which, luckily, is starting to change), Lambrusco is an excellent wine ranging from a ruby to intense red color, with a fruity to floreal fragrance, a pleasant acidity and a moderate alcoholic content. The regular version (fizzy) pairs well with pasta with beans (pasta e fagioli), boiled and cold cut meats. Please note that there are many different versions of Lambrusco. You can learn more about the different types of Emilia-Romagna wines here. Have you tried any of the specialties above? What is your favorite? What would you add to this list? I usually don’t eat every day, but I know every plate very well!!!!!! 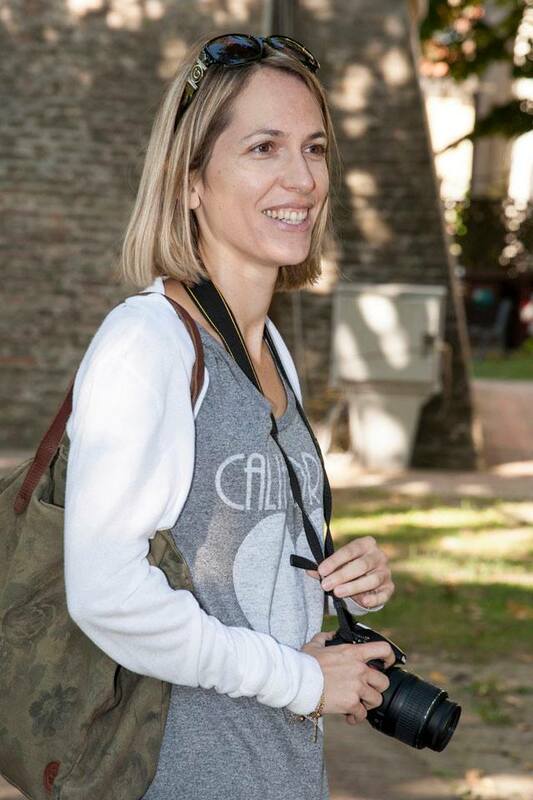 My favourite is Parmiggiano Reggiano ( I’m addicted😉) but I like all and now I would like to drink a glass of Lambrusco……. Quante cose belle e buone abbiamo!!!!!!!!!!! 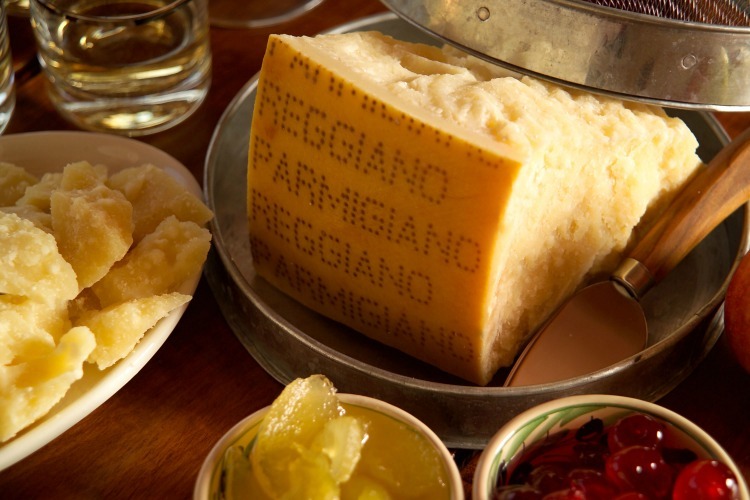 Parmigiano Reggiano can easily become addictive, it is sooo good 😉 Cheers – with a glass of Lambrusco, of course! I tasted many of the tasteful things you described and I can confirm they are very very good!